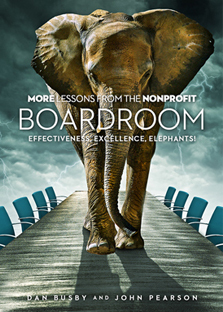 Lessons From the Nonprofit Boardroom features 40 short insights for inspiring your board in God-honoring governance. The Minister’s Housing Exclusion is one of the most significant tax reductions available for minsters. Take advantage of this provision properly! 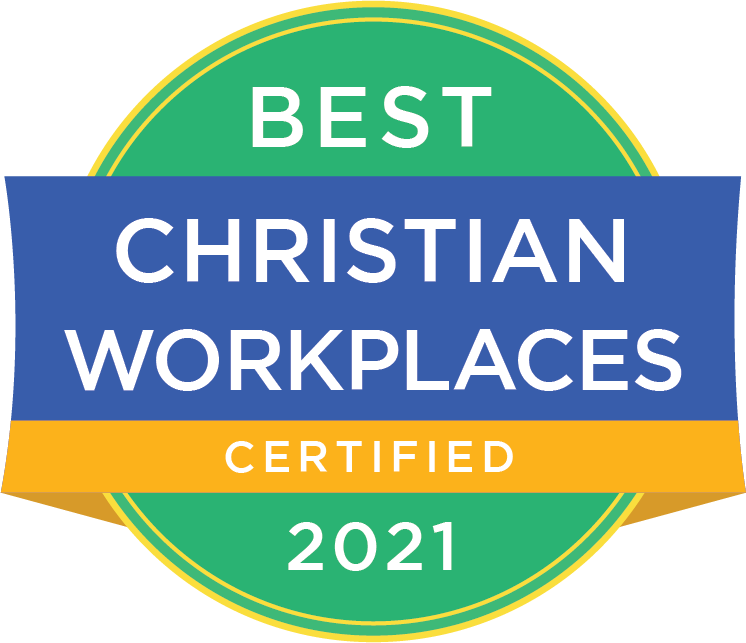 These essential concepts will grow your understanding of this important tax reduction and maximize the applicable benefits while freeing ministers to focus precious energy and attention on Kingdom work. 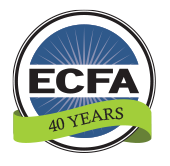 New Releases - Free to ECFA Members. Click the download button below.